SourceCon is proud to present the ten must have Google Sheet Add-ons for sourcers and recruiters. This powerful add-on allows you to create a personalized, mass email campaigns without accessing candidates’ spam folder. Track open/reply rate, do follow-ups based on specific groups of leads (who opened/not seen etc.). It is also cool that it creates separate labels for each campaign so you can quickly access that data. Here’s a short tutorial on how it works. Woking with the massive amount of data? This add-on is your way to go. 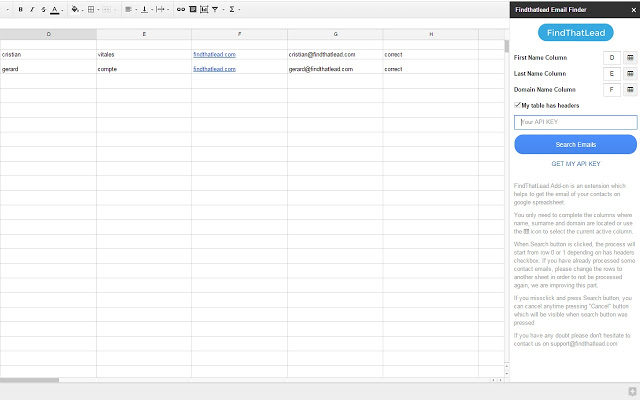 Easily remove repeatable emails from the recently aggregated list of prospects/attendees/candidates etc. And much more data processing features included. Quickly split full names to several columns with first, middle, last names, titles, and/or post-nominal letters. Nothing more to add here. Tired from scrolling up and down through the spreadsheet. Me too! 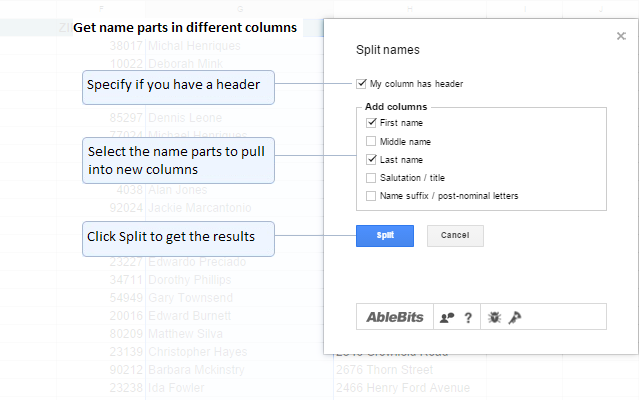 This add-on provides the ability to remove extra rows and columns from a sheet quickly. Fantastic. 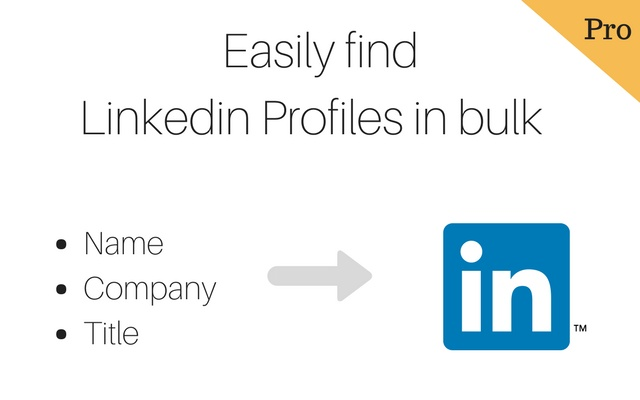 This add-on is helpful if has some data and looking for cross-reference it with LinkedIn profiles in bulk. Apparently that does not provide you with a direct profile URL, but still, provide you with someone’s profile listed in search results. It does works all the time if the full name and the company name (past or current) are both being relevant. 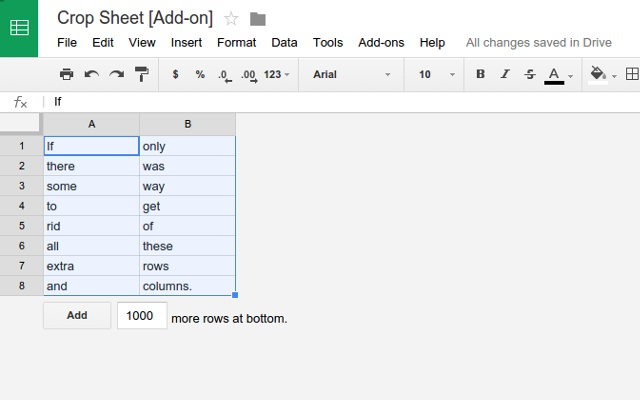 Do anything in a spreadsheet. 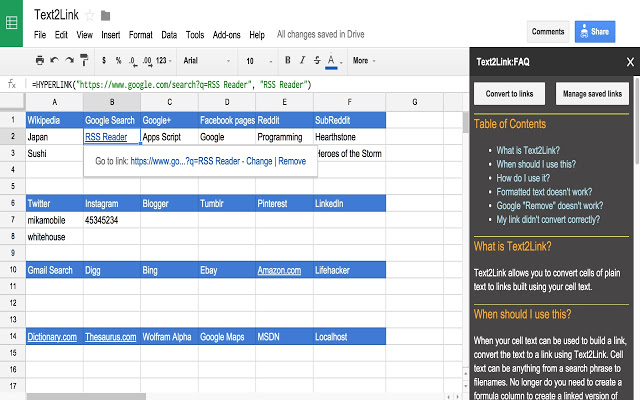 Connect Google Sheets to 100s of web apps and services to automate more of your work. There are a lot of how-to/step-by-step guides are available, but if that’s smth you’ve never heard about, then the video below is definitely worth a check. 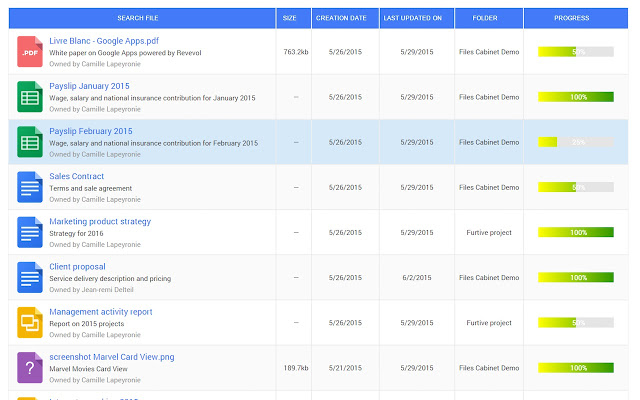 Quickly list all the files of a Google Drive folder in a spreadsheet, and automatically display it in an Awesome Table view. Love it! So basically FindThatLead is a somewhat more sales oriented tool. However, I do use much of their functionality for sourcing as well. Their extension allows you to generate/guess an email (both personal and corporate one) of your contacts/aggregated leads/attendee list etc. 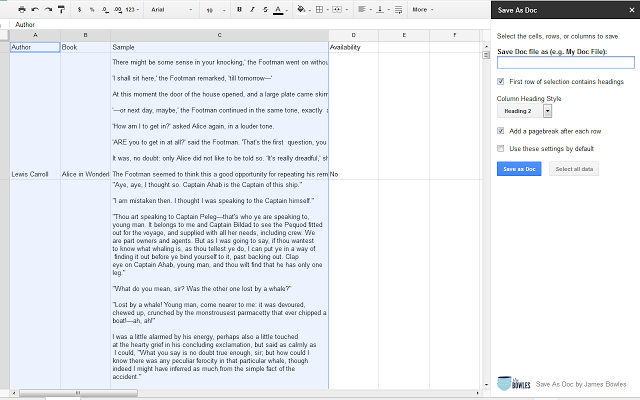 right from a Google Spreadsheet. Create an account, install the add-on, connect the API key. and you all ready to go. Convert cells into links based on the cells’ data. Fast and convenient way to link to more information. Enthusiastic problem solver and data-driven talent professional with intensive experience in the information technology field. Able to read between the lines and decipher job descriptions, analyze complex, multi-faceted information and quickly grasp new ideas. I have extensive experience rapidly gathering difficult-to-find candidate and competitor company data. I am encouraged to use a wide variety of tools and strategies that the internet and social media delivery to source candidates in the fastest and most selective means. 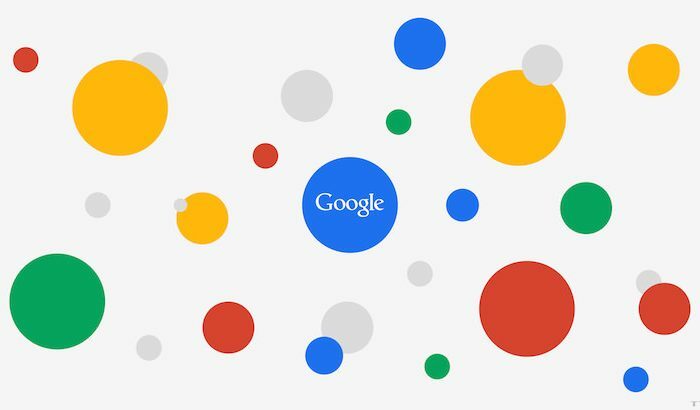 Expert knowledge of search engine syntax in multiple systems. I enjoy working closely with people from different backgrounds to gain different perspectives and to always keep my mind open to new ideas and approaches to solve a problem. Recruiting specialties: sourcing, lateral thinking, strategic thinking, relationship building, purple squirrels, employer branding, market research, leadership, educating and learning.